Education is a gateway function to a better society, a more productive workforce and a brighter tomorrow, and that’s why we believe corporations have a moral imperative to invest in the future, one student at a time. It’s a role we cherish. Your software engineering career starts with Code Master contest to be held by OBSS! Show your algorithm and coding skills and retain your career opportunity at the most innovative software company in Turkey, among the most dynamic team members. Education should be a fusion of the theoretical and the practical, and perhaps there’s no better way to accomplish this goal than to join the traditional university experience with a dose of professional training performed by those on the frontlines of engineering and information technologies in the corporate world. For this reason, we provide extensive university outreach and training for 3rd and 4th year students at the top universities in Turkey. These practical, vocationally oriented sessions, which run from November through May, provide extensive supplemental education in contemporary software development topics, with a particular focus on modern web applications. As an added incentive, we also provide various competitions and award prizes to top performing students. 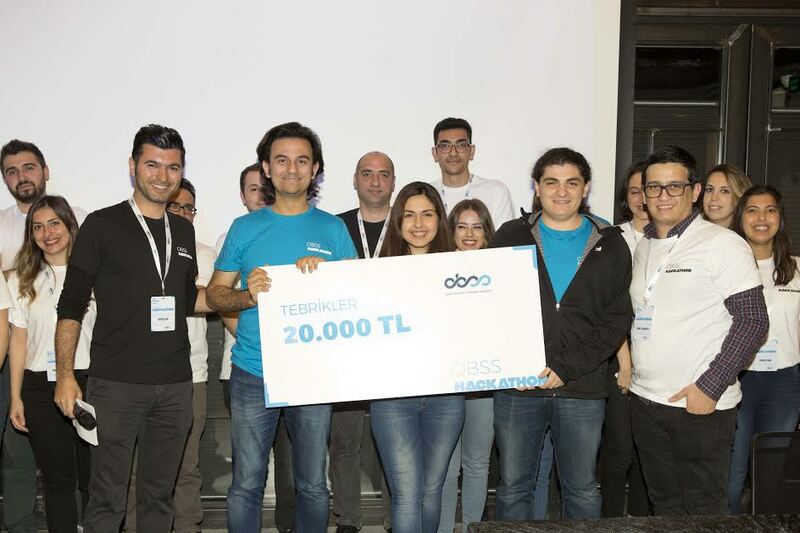 In OBSS Code Master 2018, winners of OBSS Code Master from 15 different universities have competed at Hackathon! 2- With his ”Spotify Mood Changer” project Deniz from Bilkent University came second. 3- Aras, Alper, Kaan from Yeditepe University was third with their AR Based Social Media. We congratulate them and hope for their successes to continue! We believe that corporations have a basic obligation to contribute to the future by transferring skills of top professional, honed over a career, to the future generation, and it’s for this reason that we invest heavily in multiple summer internship programs. 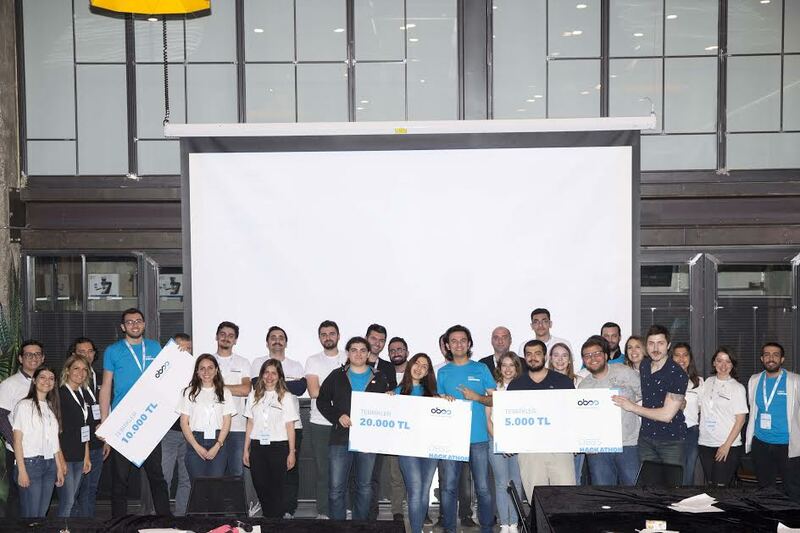 We work closely with Turkey’s ten top ranked universities to offer an opportunity to the ten students at the top of their classes to participate in an intensive six week internship, working one-on-one with highly experienced mentors, solving real-world programs leading to development of commercial great example applications. As an additional incentive, we carefully grade the performance of each intern, based on problem solving ability, quality of code, performance of code, stability of code and cooperative working style, leading to the selection of one top performer, who is awarded an all-expense paid trip to JavaOne in San Francisco and, most likely, a job offer at OBSS too. In addition to the more traditional style of internship that we also provide, OBSS is committed to pushing the envelope on internships by providing an apprenticeship grade experience for a select group of remarkably talented and ambitious students. Towards this end, we’ve developed and implemented a highly customized style of mentorship, which provides an extensive three week training and evaluation period during which selected students learn from industry experts about the practical aspects of native mobile application development, particularly iOS application development and Atlassian development. Java has become a gateway programming language for modern web-based applications and thus we are focusing on providing a unique and intensive training opportunity to learn from industry experts at OBSS about the most practical aspects of commercial grade application development. Towards this end, we’re offering a remarkable opportunity each year for the 20 top candidates from Ankara and the 20 top candidates from Istanbul to spend two weeks working interactively with our best Java engineers and, further, we offer the top performing 20 students in the two week program an opportunity to spend an additional two weeks at an intensive training program in Istanbul. Here you’ll find an innovative environment, supportive co-workers, and the tools you need to grow your skills and advance your career. Our corporate internship will not only give you a window into working at OBSS, but also proven experience and real-world knowledge that will set you apart as you start your career. Training (2 days) Students who complete training program with satisfactory results will be moved into the second part of the Summer Program. Internship/Part-time Interns experience life at OBSS in a hands-on environment like no other. We encourage students to provide fresh ideas and a different outlook. That’s why we include challenging projects that drive department goals and objectives as part of the experience. There is perhaps nothing more important than enabling those with the cognitive endowment to pursue higher education without the constraints of limited financial resources and that’s why we’re thrilled to be able to offer 60 scholarships per year to the best and the brightest students at Turkey’s top universities who, due to financial limitations, are not otherwise able to manage the costs of pursuing the education that they deserve. It’s something we’ve been doing for the past four years and it’s something we hope to not only continue, but expand as much as possible in the years to come.